Parents of children with cerebral Palsy are calling for social support services that will enhance the lives of families raising such children. The Parents mostly mothers, at a meeting on Saturday, said the lack of services such as professional care giver support, lack of educational support and the absence of community based rehabilitation centres make it difficult for them to feel part of society. 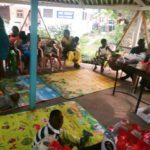 Mrs Hannah Awadzi, Executive Director of the Special Mothers Project, an advocacy and awareness creation programme on cerebral palsy said the parents were ready to engage with government and offer suggestions that will enhance the lives of families raising children with cerebral palsy. Cerebral palsy is a neurological condition that affects the movement and sometimes speech of children. It is the number one cause of disability in children. She called on the government to engage parents when drafting policies that affects them, saying, the mothers especially are in a better position to suggest practicable policies that will enhance the lives of families raising children with cerebral palsy. Mrs Gifty Iddrissu, Coordinator of the Special Mothers Project advised parents to invest time and effort into making their children with cerebral palsy independent. The Parents used the meeting as an opportunity to network, share words of encouragement and had fun. 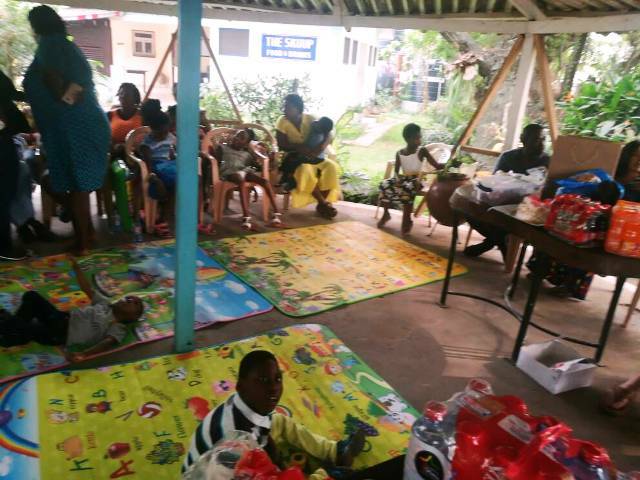 The Special Mothers Project also serves as a peer counseling platform for parents of children with cerebral palsy.